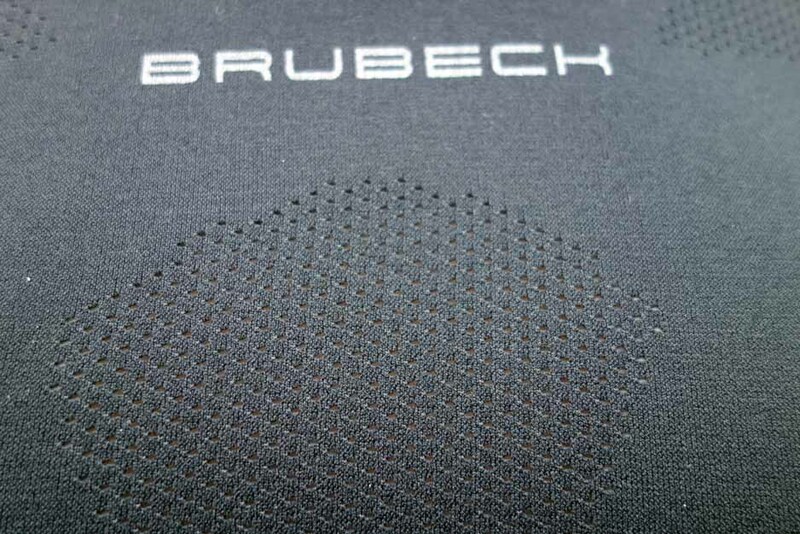 The following are my first impression of the Brubeck Athletic Short Sleeve Men’s Top. Now I need to own up here and profess to being a fan of long sleeve tops. My reasons for this are twofold. Firstly I’m a ‘tick magnet’, no not a typo. If there is a tick around when I’m wearing short sleeves, I’ll find it. Secondly after spending most of my life working outdoors, I am very conscious of skin cancers and usually prefer long sleeves when hiking. So it was with a bit of trepidation that I decided to try out the Brubeck Athletic Short Sleeve Men’s Top. To make it worse the top was black, not the ideal colour coming into summer time. I’ve now worn this top over three seperate weekend trips and I must admit that so far I’ve been happy with it, black colour and all. First up is the appearance. 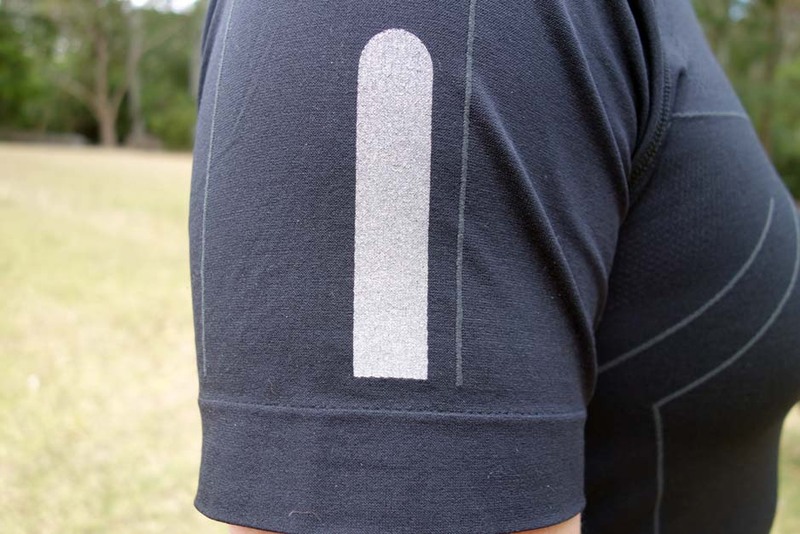 This top is called an athletic top and that is what is looks like with built-in reflective patches which provides good visibility during the dark hours. This top is made well and looks good on. 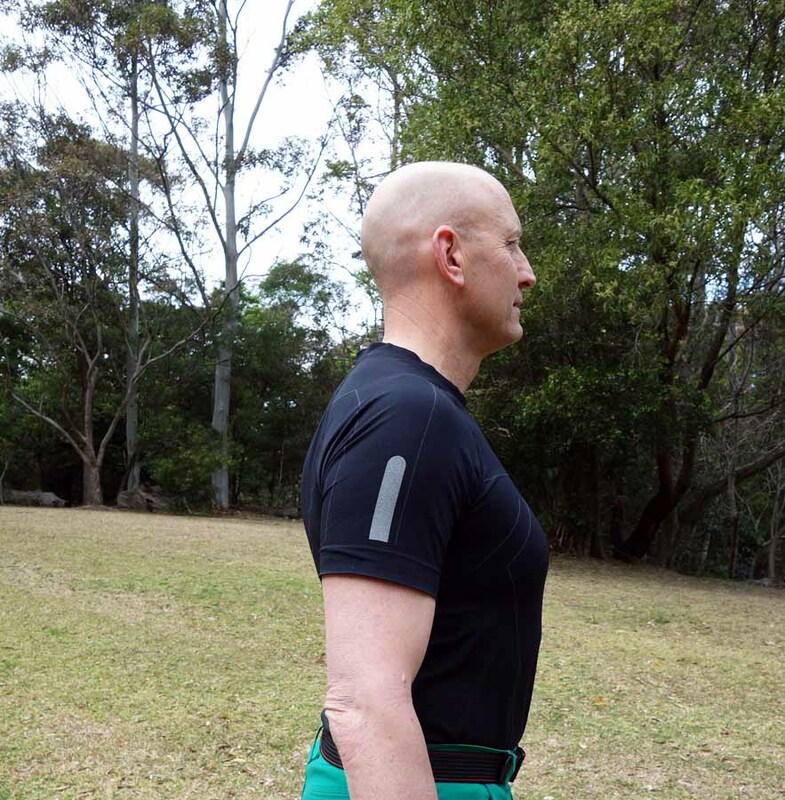 I prefer my tops close fitting and I found that this XL top fit well and also felt very comfortable to wear which is not something that I tend to expect from synthetic garments which is why I have worn merino for the last five years. 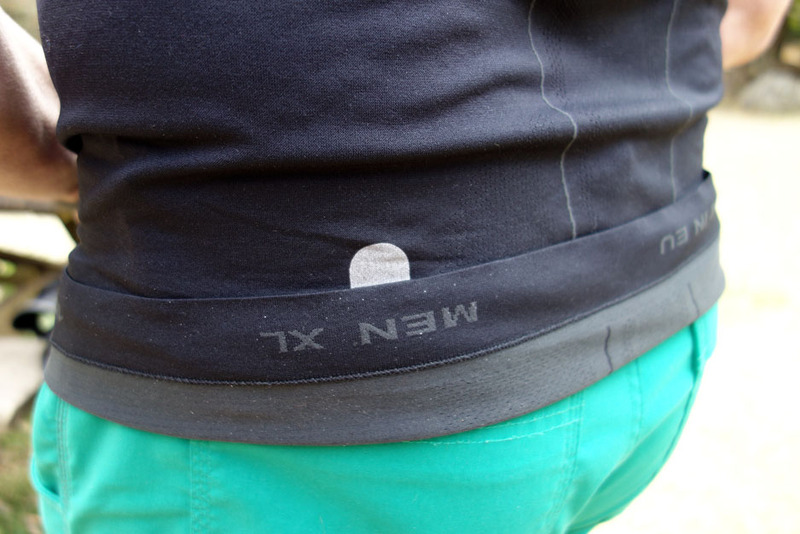 The ‘labels’ are built into the shirt as shown in the pictures below and that is a big plus for me as I hate scratchy labels that always seem to be located in the worst possible location. As mentioned I expected to be hot in this black top however even on a 29° Celsius day I felt comfortable and stayed dry, more than I expected given the temperature. 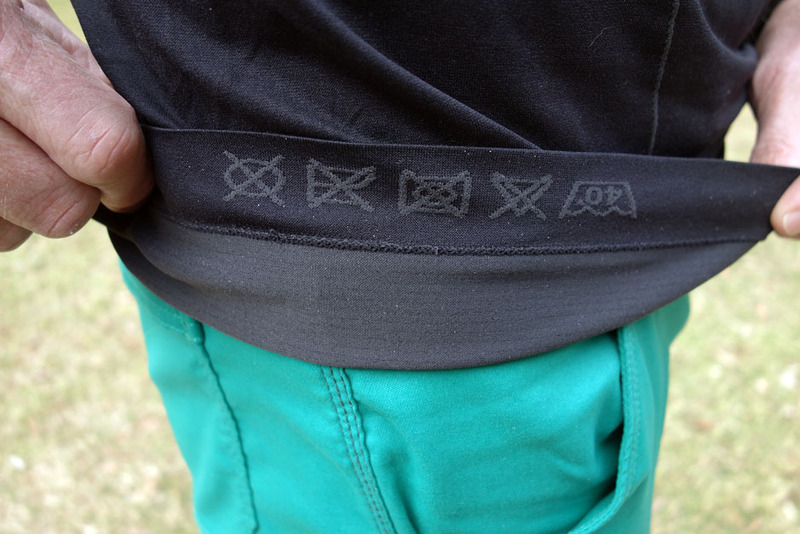 The Globewalker website attributes this breathability to the twin layer construction and strategically placed mesh vents, which are not really that visible unless you look closely. I wasn’t building up heat and sweating even in this black version and I would expect the coloured versions to be even better. My only real negative with this shirt was that after two days solid, including a nights sleeping in this top, it did stink a bit. For most people that wouldn’t be an issue but for someone who will wear a top for two weeks solid on a long distance hike my companions may not be so forgiving. Brubeck also makes merino tops that would be a better option if odour minimisation is your main consideration. The pricing on these tops is not cheap at just on $90 but that is what I would expect for the quality and features that this shirt has and it is comparable to other similar quality tops available on the market. The only thing that I can’t comment on with this top is the durability which is something that I will test out before doing a full write up in a few months time. Overall my first impression of this garment are positive and while I may never be swayed to the dark side and start wearing short sleeve shirts again on my hikes as permanent thing, those of you who do like short sleeves will find this a good option. I hope these first impressions have been helpful. I will post a full write up in about two months time after I give this top a work out to see how it stands up. 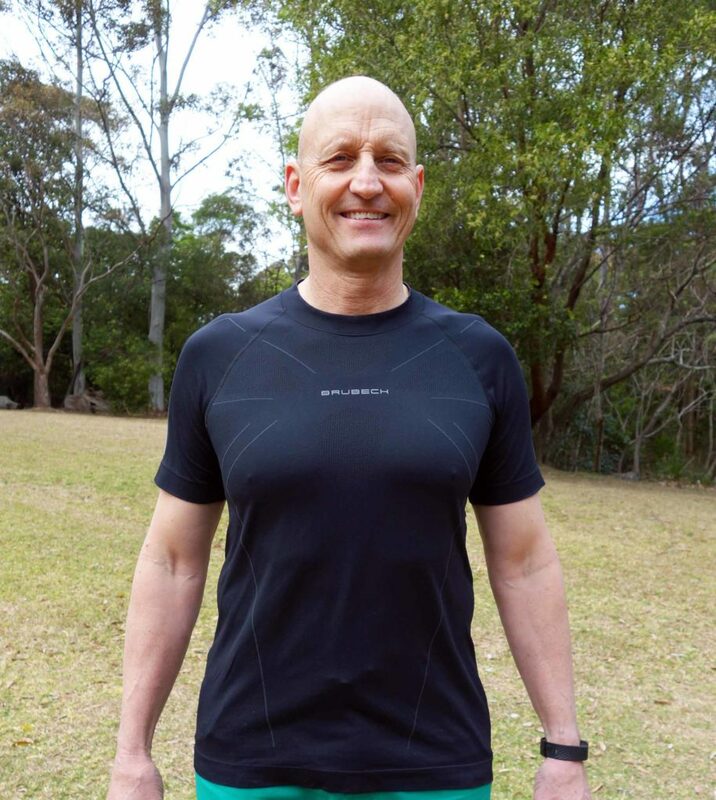 It’s now been two months since I published my first impressions of this top and after having the opportunity to test it out in a variety of conditions I now feel comfortable to do a full review. So how did this top perform? My usual process in reviewing new equipment is to provide a first impression and then follow it up a minimum of two months later after I have had an opportunity to really test out the particular item in a range of conditions. Usually I find that my first impressions while reasonably accurate, don’t always stand the test of time and I soon discover any niggles and quirks that the respective piece of gear has. 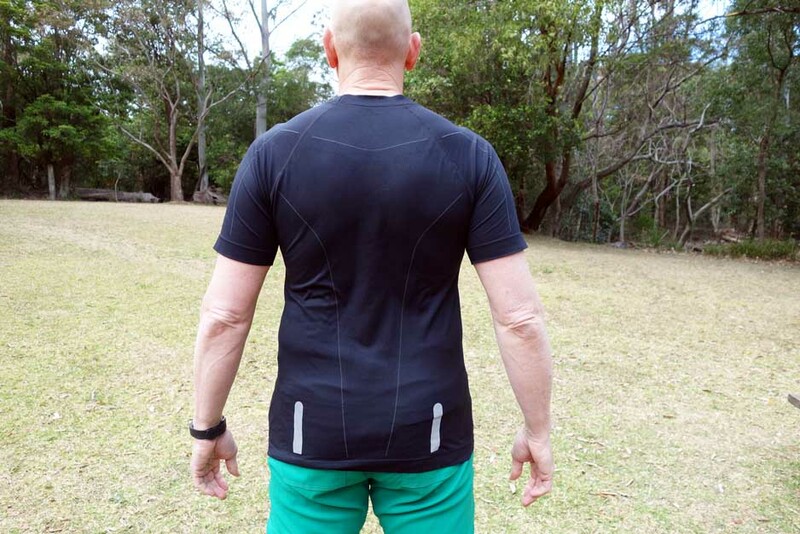 In the case of the Brubeck Athletic Short Sleeve Men’s Top my full review is going to be a short one as even after wearing this top repeatedly for two months in a range of conditions my first impressions review above has stood the test of time. The only thing that I can add to my first impression review is that this top is lasting very well and showing no signs of wear and tear even after repeated use. I’m also what be be classed as a typical hiker in that I (By this I mean mean Gill) just throw all my hiking gear into a front loading washing machine and then tumble dry. The care instructions definitely say that this is a no no; sorry Globewalker 🙁 . Having said that this garment still holds up well and feels as comfortable as the day I first wore it. Another thing that I like about this top is the length. At 6″2″ (188cm) I find that many tops aren’t long enough and can come untucked. This top has excellent length which adds to the comfort. This top is without a doubt one of the most comfortable tops that I have worn, it just feels good against the skin. My preference would still be towards the coloured tops rather than black for use in mid summer but even the my black version didn’t really add to the heat on the odd days that I were this top over 30°. While I’m a dyed in the wall long sleeve wearer, something that is unlikely to change anytime soon I know that many of you prefer short sleeves so will find this top an excellent option.